Designed by the Space Advisory Company, the SCS450 is a very high resolution Electro-Optical imaging satellite solution that will satisfy the demanding needs of current and future earth observation missions. The structure has been optimised and appropriate components chosen to realise a lightweight, cost-effective spacecraft that can be operated as a single asset or as part of a constellation. Due to its competitive low cost, the opportunity to establish a constellation becomes a reality enabling frequent revisits and increased flexibility. 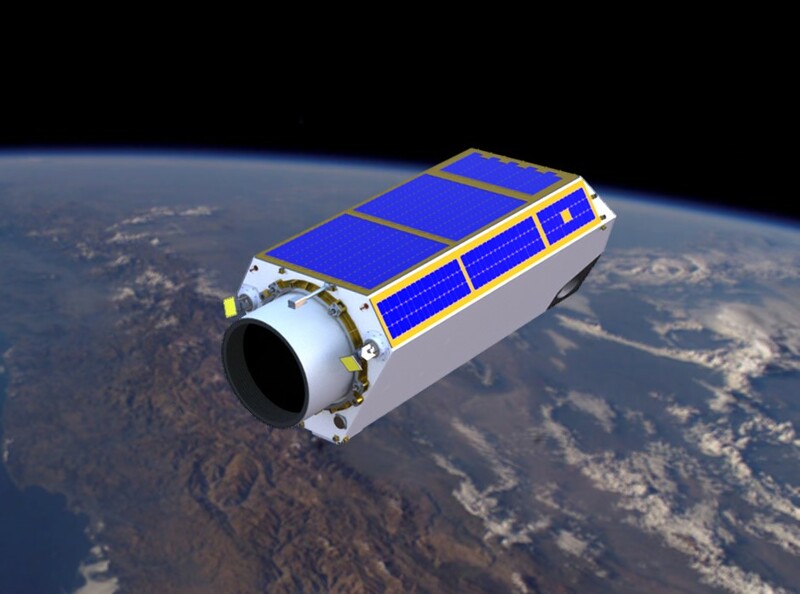 Capable of imaging and downloading of scenes from an area of over a half million square kilometers each day, the satellite has been designed for near continuous mission operation. The design also caters for tasking and downlinking in real-time from multiple fixed and mobile ground stations across the globe greatly reducing the delivery time for data products.